This is the type of design Rag and Bone is known for. How can you argue with the designers of a label who make "clothes that guys think girls look cute in and clothes girls think guys look cute in?" You don't. The two were at an in store appearance at Hejfina in Chicago last weekend. So how do two English lads with no formal training in clothing design create some of the coolest and most covetable clothes on American shores? They set out to make clothes that they and their friends would want to wear. Guided by a strong British tailoring influence, they immersed themselves in the craftsmanship required to produce classic yet modern sportswear. Their clothes have an "effortless chic quality" about them, with the emphasis on quality. Their Fall 08 collection was inspired by the classic film Blade Runner. The NBC Chicago Street Team's Tom Kolovos interviews the designers behind Rag and Bone. 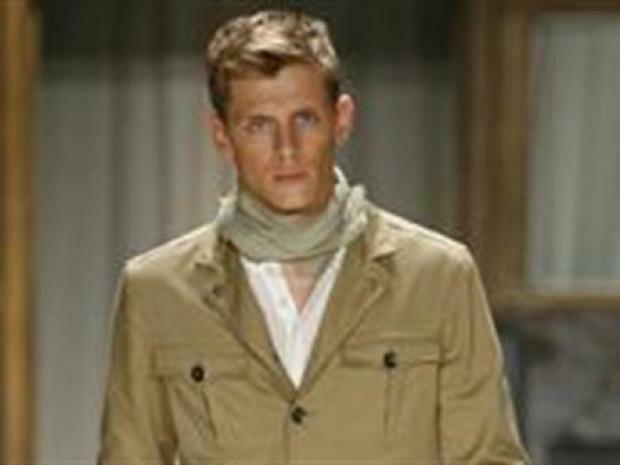 If you simply can't wait to preview their spring line, here's the link to theirspring 09 collection for men and women. View more of Tom's fashion advice and videos on TheBestDressedList.com and the NBC Chicago Street Team.